Senate Bill 12, by state Sen. Royce West, D-Dallas, would create and fund a bulletproof vest grant program to outfit approximately 50,000 officers with vests that can withstand rounds from high-caliber firearms. 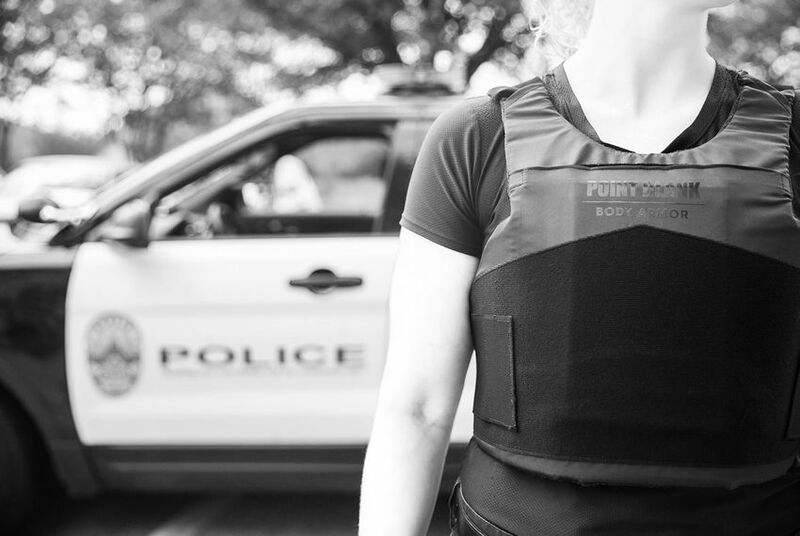 The Texas House on Tuesday gave an initial OK to a Senate bill that would supply officers on patrol across the state with bulletproof vests. The lower chamber has to take one more vote on the measure before it hits the governor's desk. Senate Bill 12 by state Sen. Royce West, D-Dallas, would create and fund a bulletproof vest grant program to outfit approximately 50,000 officers statewide with vests that can withstand rounds from high-caliber firearms. The vests would cost the state about $25 million. State lawmakers this session have prioritized legislation supportive of law enforcement, especially after the 2016 ambush that left six Dallas police officers dead and many more injured. State Rep. Phil King, R-Weatherford, said the bill is a response to the Dallas ambush, in which the perpetrator used a rifle, a weapon many law enforcement agencies' traditional vests can't properly withstand. State Rep. Terry Canales, D-Edinburg, acknowledged that but said even those traditional bulletproof vests are running short in local communities. He said the state should fund those first instead of paying lots of money for high-caliber ones that need to be replaced every five years. Lt. Gov. Dan Patrick, who made the legislation a priority, said in January that the state would look for ways to continue funding the vests as they expire. Bills that would eliminate property taxes for spouses of fallen officers and extend financial assistance for survivors have also received high-profile consideration this session. The House Homeland Security and Public Safety Committee approved the bill in April.